Personal Calendar with Planetary Aspects 1 year. 12 Pages one for each month. 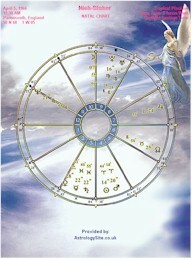 They include your daily aspects and your personal solar arcs and progressions. The interpretations are not included. 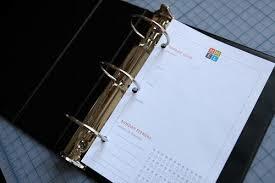 These pages can be easily arranged in a spiral notebook or as a personal monthly calendar and lets you know exactly what's going on with your personal chart.